The pop culture of the US embraces happiness with wide open arms. We are told that enjoyment is a greater duty than obeying rules. In reality, our enflamed consumer-based desires are tied to economic theories which happen to increase social isolation, enhance depression, and undermine our democratic values. When did it all begin? 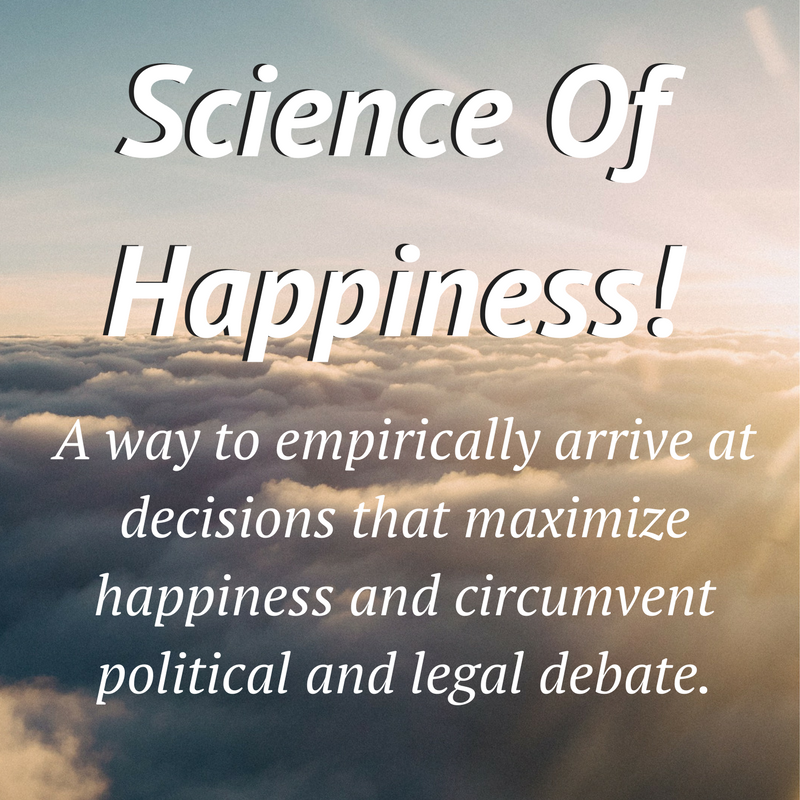 Around the time of the French Revolution and before the inclusion of the words “pursuit of happiness” into our Constitution, Jeremy Bentham was obsessed with finding policies that would yield the “right action to produce the maximum happiness for the largest portion of the population.” This Utilitarian belief aimed to create a science of happiness – a way to empirically arrive at decisions that maximized happiness and circumvented political and legal debate. Bentham found language to be meaningless, because it required interpretation. Science meant measurement and during the Enlightenment, measurement was a global obsession. The late 1700s was the era of the marine chronometer, thermometer, and the National Archives in Paris which standardized weights and measurements across Europe. Benthem hypothesized that there was a correlation between happiness and pulse rate, also between money and happiness. And while other scientists worked to measure happiness in relation to weight, pressure, and psychophysical signals, the idea that emotional experiences could be quantified, began to radically change everything. Around the 1880’s, the ideas of Benthem took hold in the minds of the people tasked to manage and market the business booms of the Industrial Revolution, particularly in America. Combating worker fatigue and disengagement, as well as the consideration of the psychosomatic effects of factory work, became a national concern. Fredrick Taylor was one of the first to tackle the issue of “worker happiness” in the steel industry by using Big Data. He monitored, surveyed, calculated, and amassed huge amounts of observational data on worker experience to help factories and plants run more efficiently. A clear Utilitarian example of finding truth in gigantic data sets. Later in the 1920s, Taylor’s concept was expanded by thinkers like Elton Mayo and Hans Seyle, who discovered the concept of “stress” and considered how language in the workplace can affect the “whole person.” However, solving the problem of stress was not the main goal – the main goal was creating resilient workers that kept on working. Managers, therapists, and psychiatrists could now help workers perceive the stress and pain of their jobs differently using resilience training and mindfulness – tactics that are still in use today. The Utilitarian concept of “Money,” both as compensation and a means to acquire goods, was now viewed by marketers and managers as a powerful and manipulatable force able to affect people’s inner feelings. This line of thinking granted money an extraordinary power. Money was now considered a measurement device for happiness with marketplaces working as large mind-reading devices, and profits and losses acting as the main influencing forces that made it all possible. With the creation of Aristide Boucicaut’s store “Au Bon Marché” in 1852, the notion of “shopping” first arrived in France. The new experience of shopping included price tags that correlated with the pain of acquiring goods. The philosophy of shopping as an individualized task revolving around pleasure seeking was established – retail culture was born. Retail culture is propped up by several forces – business owners, advertisers, marketers, local and federal governmental agencies, and consumers. Positive psychologists and happiness economists, both historically and in the present, are big on the fact that material possessions don’t make you happy. We see these memes all the time on our social media feeds. Contrast this with the view from marketers, researchers, economists, business owners, and advertisers – a much larger group all working to make sure customers do have an emotional response to purchases. Money itself is physically worthless, but it isn’t in our minds. There is almost a baked-in, bi-polar nature to money – it means nothing, but it controls everything. Economies and markets rely on costs and prices that assign “VALUE” – this value is invisible, yet socially agreed upon. Marketers are especially keen on the psychological role that “value” plays in making decisions – and they have been studying it for a while. Perhaps the most interesting part of The Happiness Industry, is the way that Davies explores our societies current obsession with measurement, self-striving entrepreneurship, and Big Data, and uncovers an unwitting source of depression, mental fatigue and democratic poison, all tied to the Utilitarian roots of measuring everything. Our society embraces the soft glow of Utilitarianism – we love measurements; we take civil matters to court and get paid money to settle disputes or injury claims, we ebb and flow with various stock markets, our fortunes are literally tied to our credit scores, and social media is awash with Followers, and Likes, and Shares. 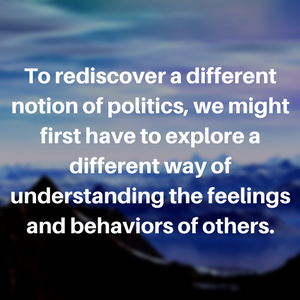 And like our Utilitarian forefathers, when it comes time to make decisions on social policy, our society tends to avoid the tangled web of emotional language, we forego complicated debate, and skip over feelings and other subjective fodder, all in deference to algorithms and numbers. 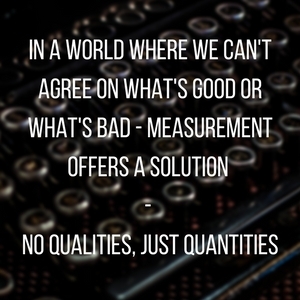 In a world where we can’t agree on what’s Good or what’s Bad – measurement offers a solution. What does justice really mean? Truth? Public interest? To the Utilitarian, all of those concepts are meaningless and up for debate. Numbers solve disputes when nothing else can. No qualities, just quantities. Pair this Utilitarian belief in Big Data with the Libertarian, self-actualizing, limited-government, neoliberal, and anti-authority philosophies that are enflaming our current political climate, and you have a recipe for a society in danger. What about the people living in this self-actualizing society, who don’t have the drive, egoism, aggression and optimism necessary to compete? What do they do? What happens to the people that don’t measure up? 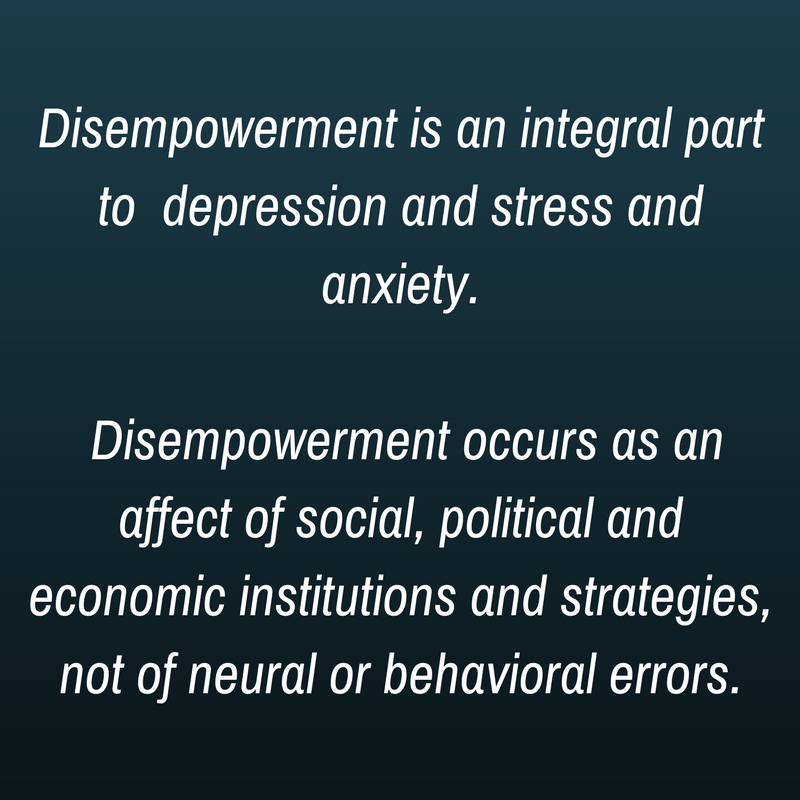 For starters – depression, ever-expanding income inequality, addiction, self-hate, drug-abuse. Davies really hits home when he separates our current conception of negatively experienced emotions as a fault of our stars, and connects these emotions to infrastructural disempowerment. 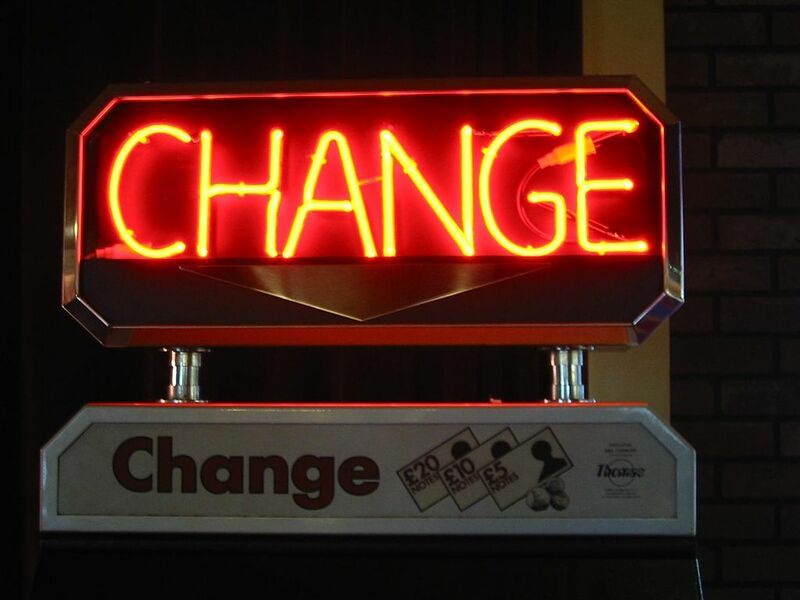 Positive psychologists, motivational speakers, and happiness scientists all say that if you can’t change the cause of your distress, you can alter the way you react and feel. It’s that simple – if you don’t like something, just change your perception of it. This neutralizing belief has dangerously migrated into critical politics, where if one comes across an argument on social policy they don’t like, they choose to see it, hear it and react to it in a way that resonates with their beliefs, not with reality. Looking through the layers of sociology, economics, political debates, exhaustively covered in the book, the main concept behind The Happiness Industry is fairly straight forward – can the experience of being a human be quantified? Today’s neuromarketers, data scientists, behaviorists, and economists are literally banking on the idea that the human experience can be quantified, and that we can and should measure everything. The truth of our emotions will become plain once researchers have decoded our brains, faces, unintentional sentiments. Once researchers have combed through every email and chat and message to find hidden intentions, there will be no need to gather subjective feedback. To the data enthusiast, our conscious statements are untrustworthy and unreliable – our data is our destiny. But is that how human society REALLY functions? Are we all calculators and actuary tables? Democracy is based on the notion that people are capable of voicing their interests deliberately and consciously. If our psychological truths are actually hidden in our data streams and not evident in our conscious choices, then what chance does democracy have? As Davies sees it, the only possible solution is to qualify people as being able to tell you the truth about their own feelings and thoughts. Either we can have theories and interpretations of human behaviors, and we can have a sense of self-governance – OR – we can have behaviorism, monitoring and collecting every available data point and think of society as a controlled experiment in a lab – we can’t have both. To understand happiness, one has to understand it both in terms of how it appears in others, and in terms of how it occurs in oneself. We should use our understanding of ourselves to understand others, and our understanding of others and our species as a way to understand ourselves. To know others is to engage with their stories and how they tell them.